Central – this clean PSD template has enough space for ads, images and videos. It has an easy-to-use structure with modern slider on top. It is smartly built to do your business more effective. 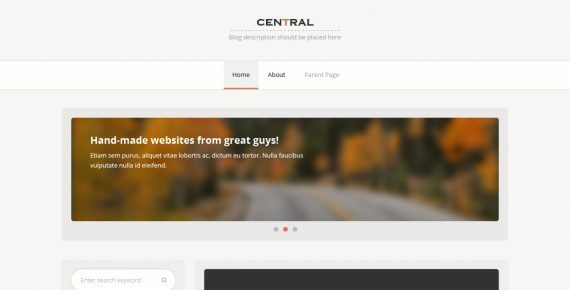 Central – this clean PSD template has enough space for ads, images, and videos. 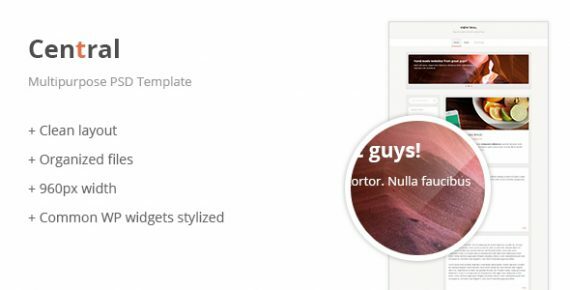 It has an easy-to-use structure with a modern slider on top. It is smartly built to do your business more efficiently. Technologies used: 960gs, Adobe Illustrator, Adobe Photoshop, Graphic design.